We are at the top of our game when it comes to anything video or audio related. We offer a wide variety of audio and video services to meet the needs of any type of project. We help our clients visualize their message using a professional, personal and cost effective approach to all of their video and audio needs. No matter what your budget may be, our professional services are available to you help expand your potential online presence. Our talent covers all aspects of video and audio production from voice over talent to graphic design, marketing, music and more. Our creativity, experience, and skill can help make your vision and ideas a reality. 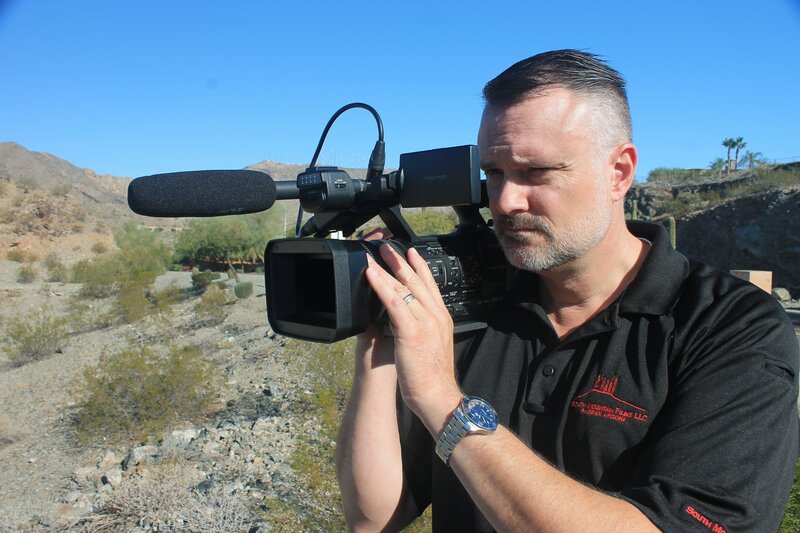 Raphael Isaac, the owner of South Mountain Films LLC, has edited over 50 short documentaries and has worked on various videos for both educational programs and political campaigns. Schedule a Free Project Consultation Today! We have more than two decades of audio and visual production experience and provide the affordable approach to strategically and efficiently meet all of your video and audio needs. Our goal with every project is to exceed our clients' production expectations. We serve the Phoenix metro and surrounding areas with quality artistry and unmatched customer care. We look forward to making your audio or video project come to life! 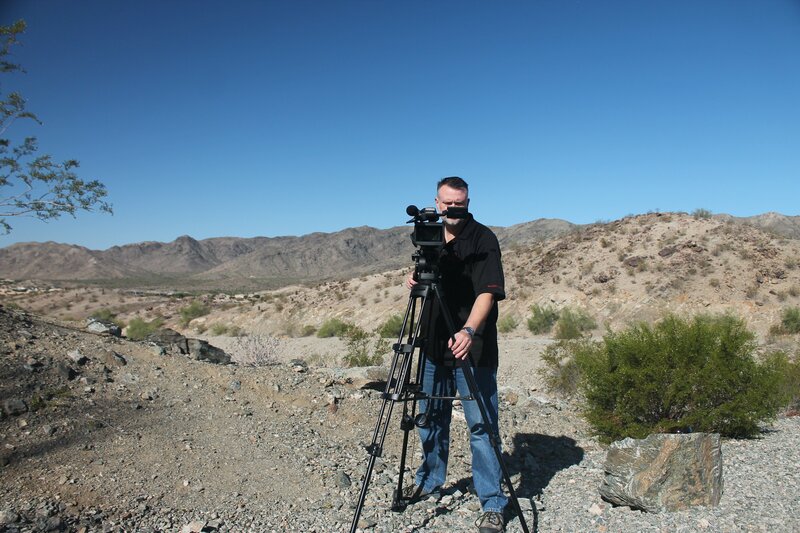 Call South Mountain Films at (480) 482-1945​ to learn more about us and get started on your next project.